One of the occupational hazards of being a teacher-librarian is you have this list. 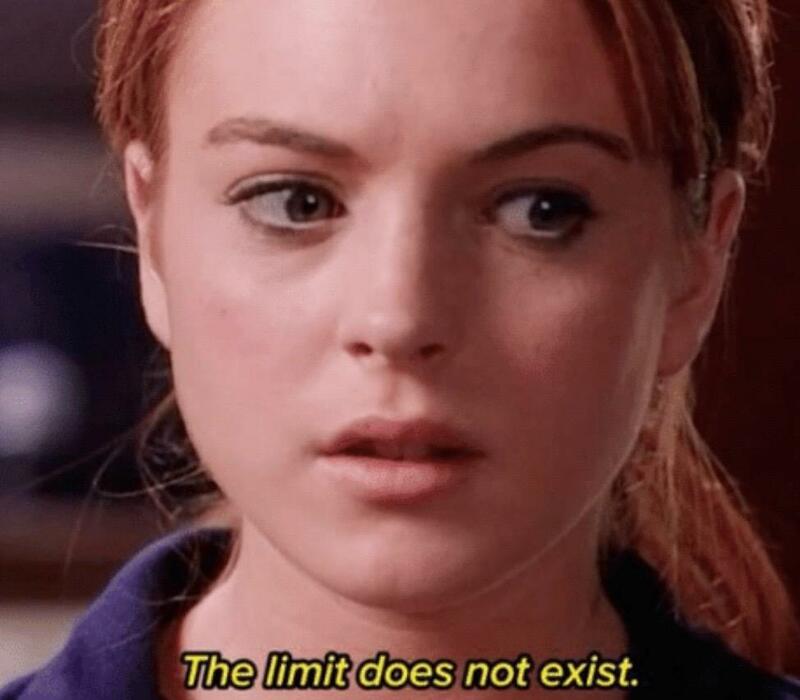 And on this list, are all of the titles of all of the books you are excited about and what to read and having been meaning to read and let me tell you THE LIST HAS NO END. At the best of times, the list makes me feel like the luckiest girl in the world - I truly think I’d panic if I didn’t have a book to read, and half a dozen ready and waiting in the wings - but some days it can feel a little overwhelming. We add plenty of great books all the time to the library collection, but I thought for today I’d give you a list of recently added books that I’m dying to read, myself. Some are brand-new releases and some are straight-up, old school classic literature - regardless, these titles have earned a spot on the list. Take a peak…and if something catches your eye? Come arm wrestle me in the library to decide who gets to read it first. I have to confess: I came so late to the Daphne Du Maurier party. It was only last fall that I read (and became obsessed with) Rebecca - but hey, better late than never. 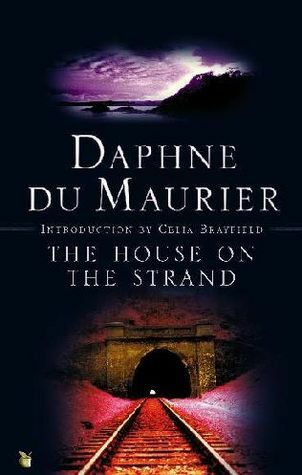 Du Maurier is the queen of spooky, atmospheric novels that can totally creep you out and transport you to another place and time. 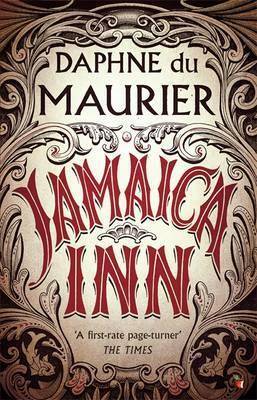 So this fall I want to tackle two of her lesser-known novels - Jamaica Inn, about a crumbling inn on the windswept Cornish moors that is actually a front for a lawless gang of criminals and The House on the Strand, which is described as a “masterfully written tale of history and horror with a fresh approach to time travel" (from the publisher). Of course everyone has heard of this book, but I’m going to be honest with you all and tell you I’ve never actually read it! This classic tale is told in epistolary form - that is to say, the story is told through a collection of diary and journal entries from various characters in the story. Time to cross this one of my reading “bucket list”. The seemingly perfect lives of an elite group of boarding school girls are shaken when a girl’s body is found in the lake on campus. If I’m just basing my assumptions off the blurb on the back cover and inside flaps, I’d say this book is a modern day Hatchet but with a strong female lead. This survival story takes place in the Alaskan wilderness and the story is divided in two - BEFORE, and AFTER. OK Anne of Green Gables is another literary example of me being SO LATE TO THE PARTY. There is an inexplicable gap in my upbringing that lead me to this point in my life having no read the Canadian classic Green Gables series. Last spring I read the titular first novel in the series, Anne of Green Gables, and let me tell you - it was an absolute DELIGHT. So now I’m onto book 2 - Anne of Avonlea, where we meet up again with Anne to find her 16 years old and about to start her new job as the town’s schoolteacher. I’m ridiculously excited. OK I am cheating. This book I have already read, but I couldn’t NOT include this title on the list of books I’m most excited about this fall. IT’S SO GOOD. That is all.